Experience bones, muscles, vessels, organs and other anatomical structures in an immersive 3D space. Examine structures from all angles, read/listen to anatomical terminology, and study definitions. This drop-in session is open to all but primarily intended for students in kinesiology, nursing, and physiology. 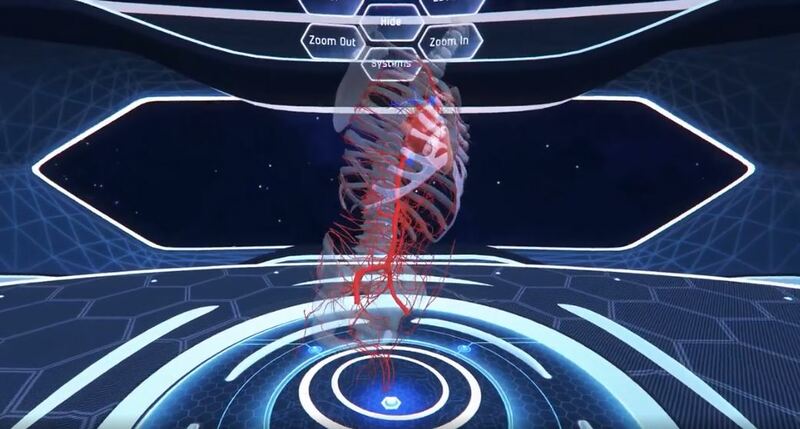 This session is ideal for those who are new to virtual reality and interested in possibilities for learning anatomy in a different way.